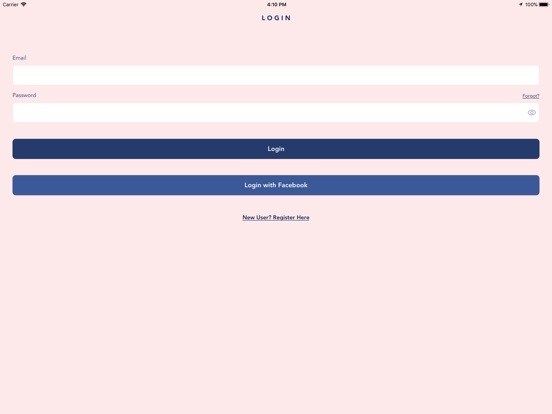 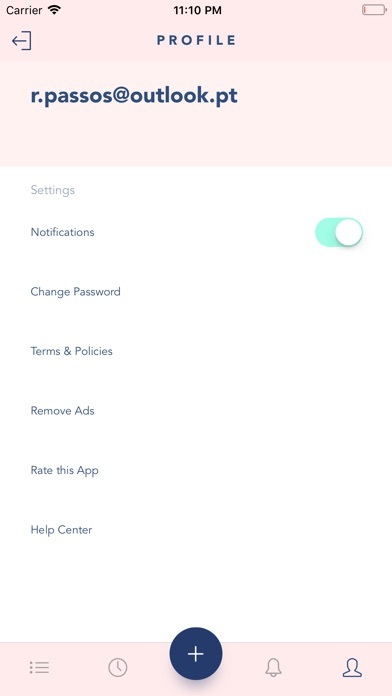 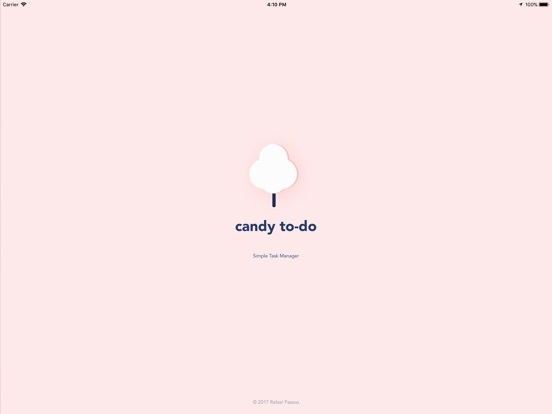 Download Candy To-Do free via AppsHawk. 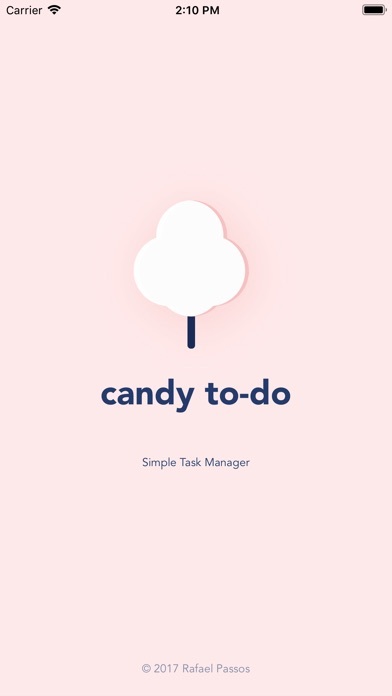 Welcome to the sweet Candy To-Do, a very complete but simple to use, task manager. 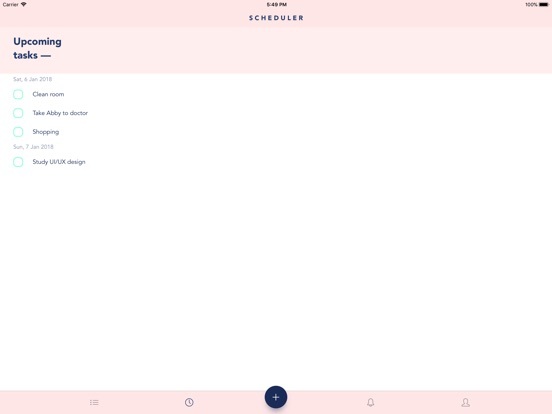 Candy To-Do provides a clean and beautiful design accompanied by a vast list of features that allow you to organize your tasks in a simple and intuitive way. 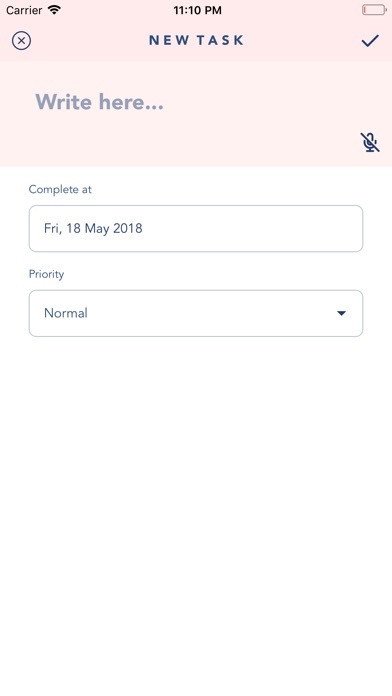 This allows you organize your tasks by priority and date. 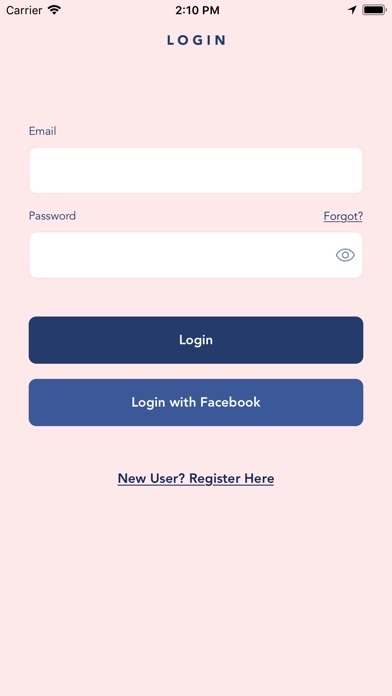 You can complete the task just clicking on it and if you want delete it, swipe to the left and voila! The tasks are separated by Today Tasks and Upcoming Tasks and you can check your history. 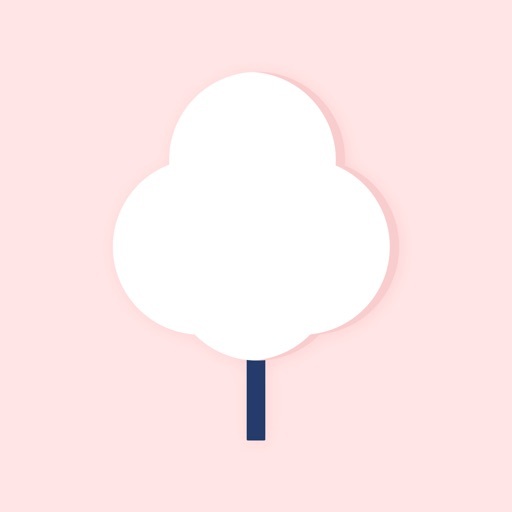 Help us to grow up and make a tool that you love!